Backing up of the sewage water by way of sinks and toilets can be a messy situation. 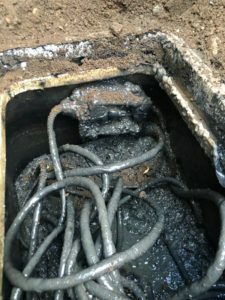 If you are experiencing any such problem and you are looking for emergency septic pumping & cleaning by the experts, we can help. We offer emergency septic pumping & cleaning services throughout the year. We have a database of our clients which helps us schedule the next cleaning and pumping service. However, if you are a new customer and you need emergency septic repair, do not hesitate to call us. We take all safety measures and precautions when providing any emergency septic repair or emergency septic pumping & cleaning services. In case cost is a concern then you can contact our help desk to provide an estimate of the required services. We are the ideal company to choose for emergency septic repair in Orting as we possess all these qualities. 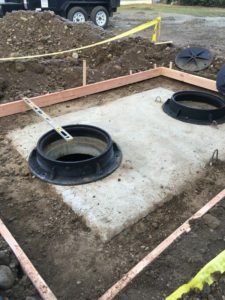 If there any requirements of cleaning, pumping or repairing of the septic pumps in Orting, feel free to call Vac Tec LLC at (253) 777-4887.